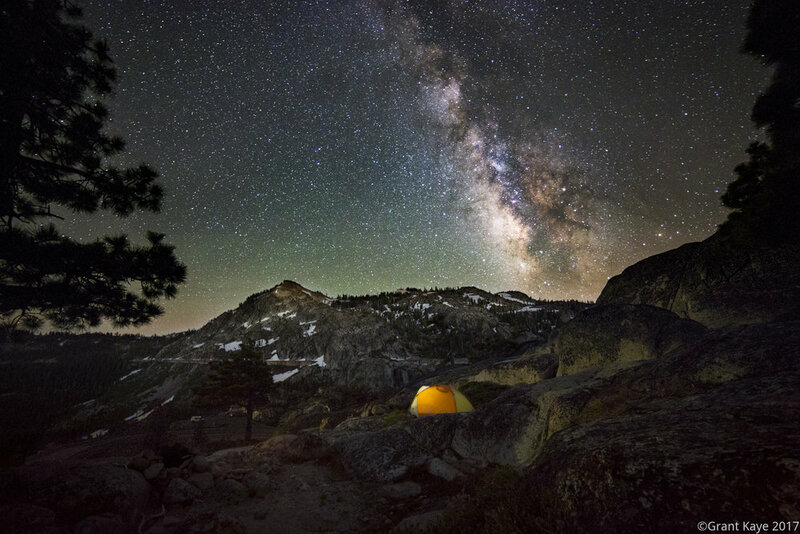 How to plan for shooting the core of the galaxy with the Smartphone App "The Photographer's Ephemeris"
We will meet at 9:30 PM in the Martis Valley Wildlife Area parking lot, between Truckee and Northstar, go over gear, and then shoot from 9:30 to 11:30pm. Students must be able to comfortably and safely walk over uneven ground on a mostly level hiking trail, which may be covered in dirt and/or mud. Students will be required to sign a liability waiver to participate in this class. As this class takes place in the outdoors, it is subject to weather. If the weather forecast is determined to be unsafe or conducive to photography, students will be notified as far in advance of the class as possible. The alternative date for this class is Sunday June 17th. If the alternative date is not suitable to your schedule, or if both dates experience inclement weather, Atelier will offer you a voucher towards a future workshop equal in value to the cost of this one.